Funko updated their website with great quality images of the upcoming Digimon Pops, including packaging shots. We still don't know an exact release date yet. Funko has said August, a few retails were showing September, so I'd guess late August for the time being. 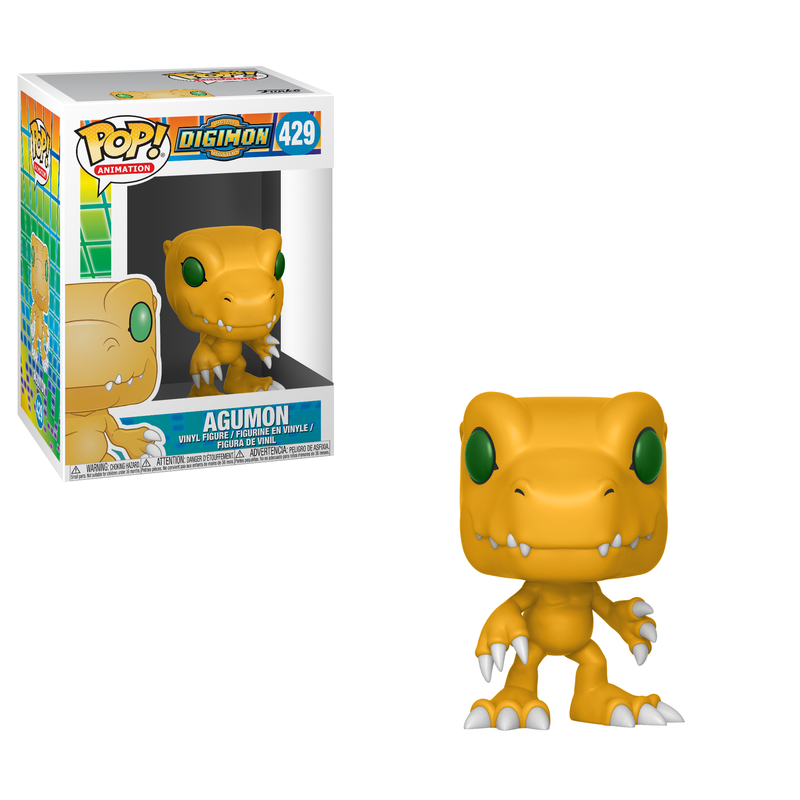 Thanks to Digimon World Espana for the heads up. 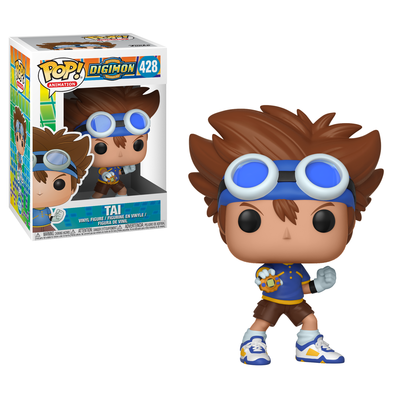 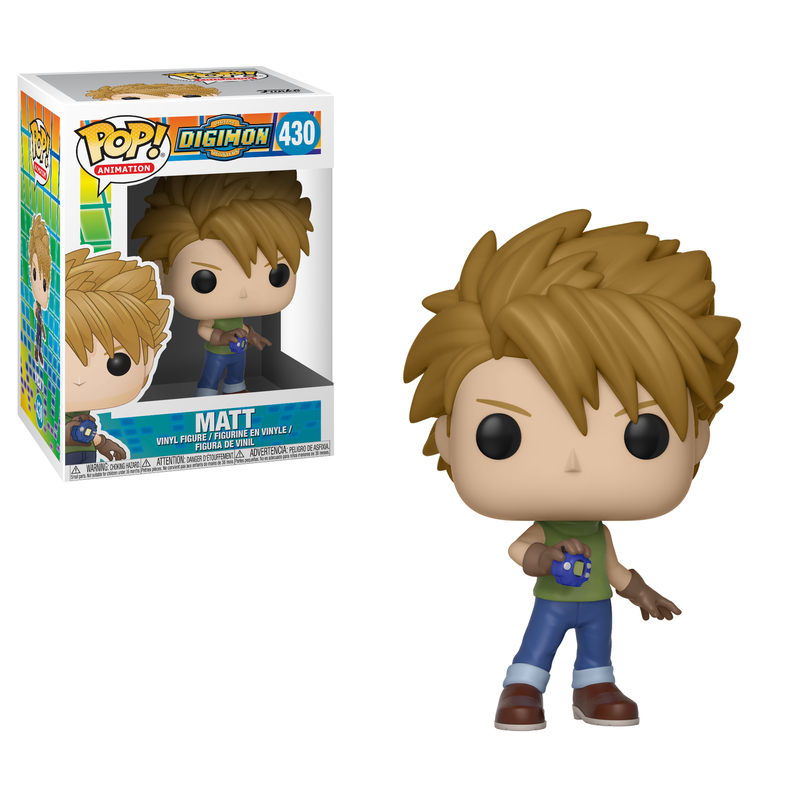 Previous news on the Digimon Pops can be found here.